Throughout the past decade, E-healthcare has emerged as an increasingly appealing tool for supplying medical treatment. 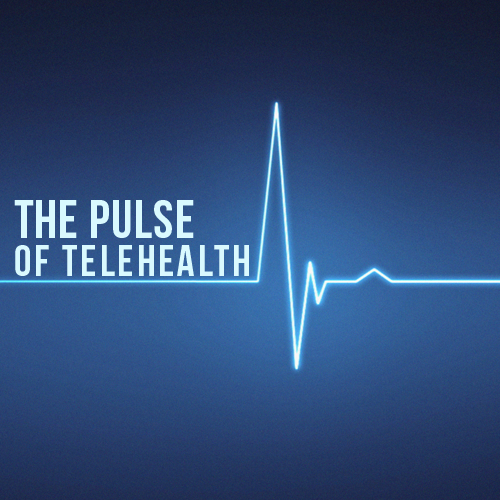 However, as with any method of healthcare delivery, telemedicine has its own risks that providers should be aware of. Here, we present these issues along with ways to limit your exposure and reduce risk. E-healthcare is a relatively new concept. While many people have come to accept and utilize it, state regulations have had trouble keeping up with the fast pace at which telehealth is evolving. As such, it is important to stay up to date on the latest developments to avoid performing duties outside of your legal scope of practice. The American Telemedicine Association has a helpful guide you can reference that provides information on state regulations. Overall, the clinical and ethical standards for telehealth visits are the same as in-person visits. 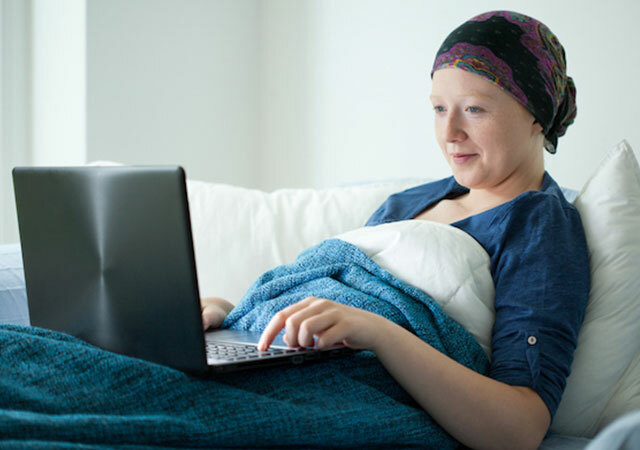 Providers should exercise the same sound judgment when communicating with a patient over a webcam as they would if the patient were sitting right in front of them. It is also important to make sure that the patient’s request is appropriate for telehealth. Many conditions are unfortunately difficult to treat online and should be addressed face to face. As a provider, you can probably deduce this within a few minutes of speaking with the patient. In these cases, simply document that you advised the patient to go the Emergency Department, an urgent care clinic, their primary care physician, or elsewhere. No one wants their private health information to be jeopardized by a lack of security. Telehealth platforms need to be HIPAA-compliant, and adhere to the legal and ethical obligations of confidentiality that are present in all types of medical care, including the HITECH Act. A breach of patient privacy could prove dangerous for providers; so make sure the platform you use contains proper security measures, such as firewall control, authentication, and encryption capabilities. While telehealth visits are often more accessible and convenient for patients, they still enjoy forming a relationship with their provider. There are many ways to establish this relationship with a patient. Prompting the patient to activate their webcam instead of just talking on the phone will give them a sense of connection and comfort. With MeMD, providers can have their own private portals, enabling patients they’ve seen in the past to request a visit with them again. 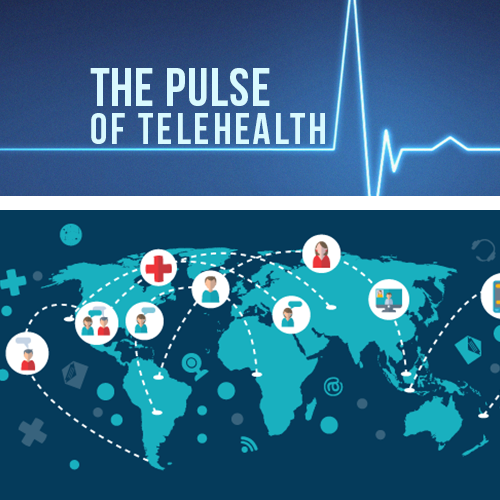 As previously stated, there are limits to telehealth. Providers should clearly communicate any limitations to their patients to effectively manage their expectations of the visit (this includes obtaining informed consent). Communication problems may heighten an incident into a claim; therefore, adequate attention should be paid to make sure patients understand their treatment plans. In conclusion, using E-healthcare to expand patient access to medical care is a valuable tool that will undoubtedly continue to grow and develop. This new model presents risks that providers should consider when conducting telehealth consultations. Observing strategies that alleviate these risks will help you provide quality care to your patients. Are Antibacterial Suds Really Duds?